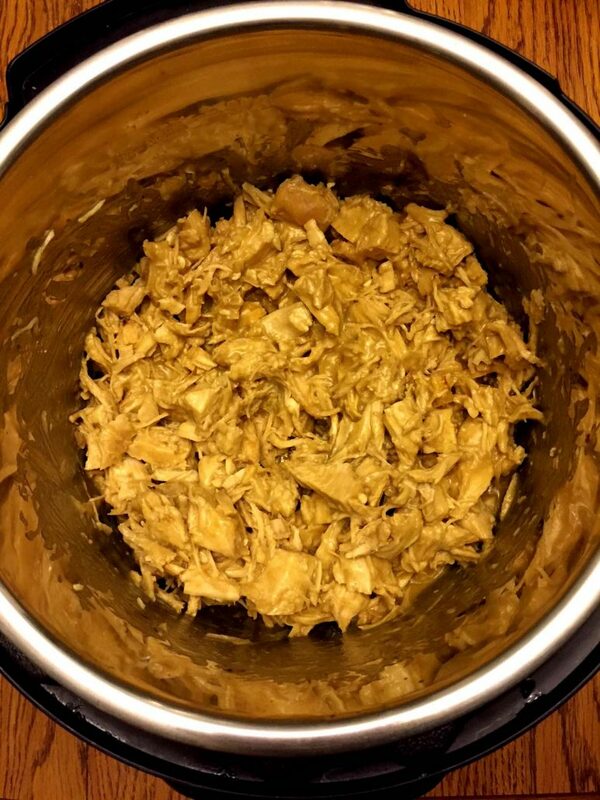 This Instant Pot Honey Mustard Chicken is so easy to make and tastes amazing! Tender juicy chopped chicken with the sweet and tangy honey mustard sauce – so delicious! This easy honey-mustard chicken will go on your regular weeknight dinner rotation! 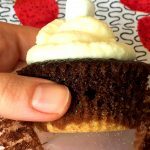 This down-to-earth recipe is such a crowd pleaser! 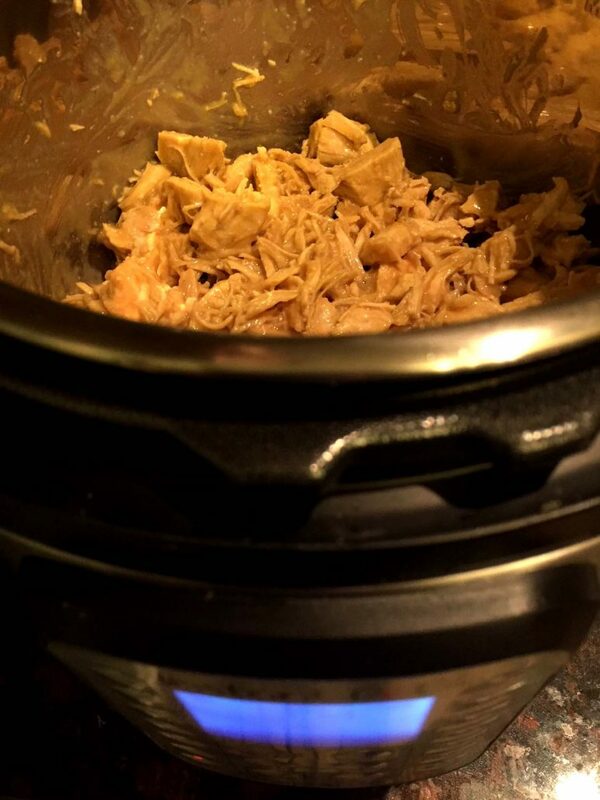 Instant Pot makes is soooo easy! Homemade honey-mustard sauce is made with Dijon mustard, honey, garlic powder, salt and pepper. It has such amazing complex flavor and goes so well with the chicken! It’s truly mouthwatering! The chicken is so juicy and tender, and the sauce tastes so good! 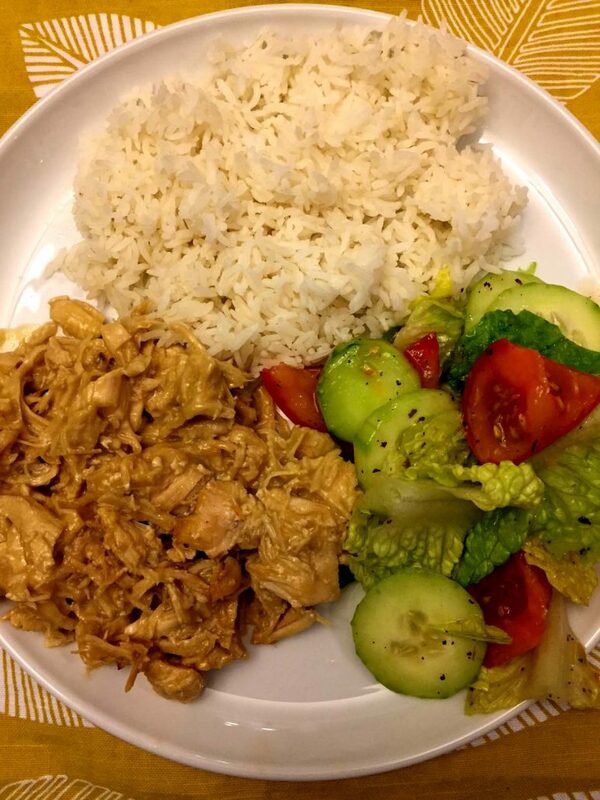 This honey-mustard chicken is so delicious served over rice! Yummy yummy in my tummy! 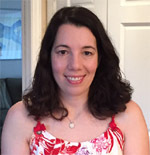 Did you know that you can cook rice in the Instant Pot as well? Maybe now you need two Instant pots – one for chicken and one for rice, lol! 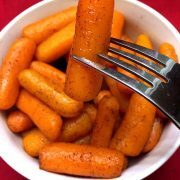 You can use any type of boneless chicken for this recipe, such as skinless boneless chicken breasts or thighs. 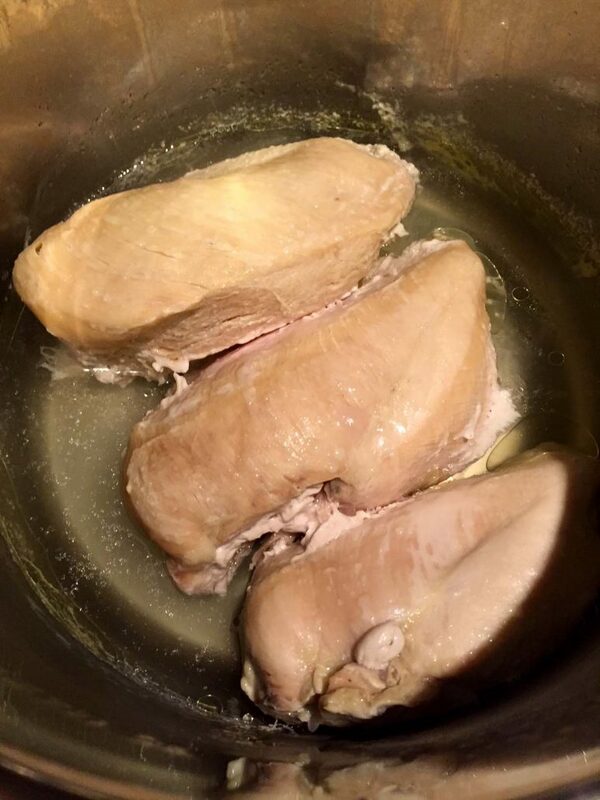 Put chicken and 1 cup of water in the Instant Pot and cook on “Pressure Cook” or “Manual” menu for 10 minute for chicken breasts (or 15 minutes for thighs), then do a quick release of the steam (QR). 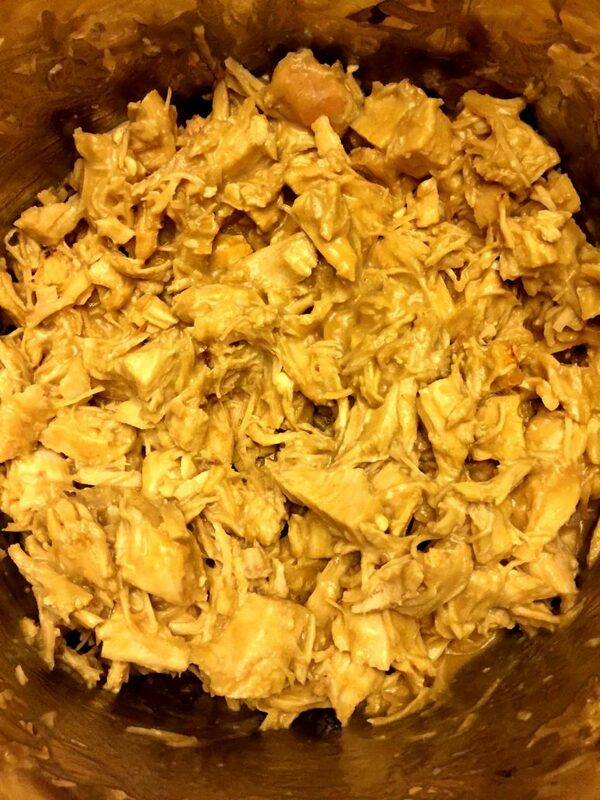 If you want to cook chicken from frozen, check out my instructions how to cook frozen chicken in the Instant Pot. While the chicken is cooking, make the honey-mustard sauce by mixing honey, Dijon mustard, garlic powder, salt and pepper (quantities are listed in the recipe card on the bottom of this article). 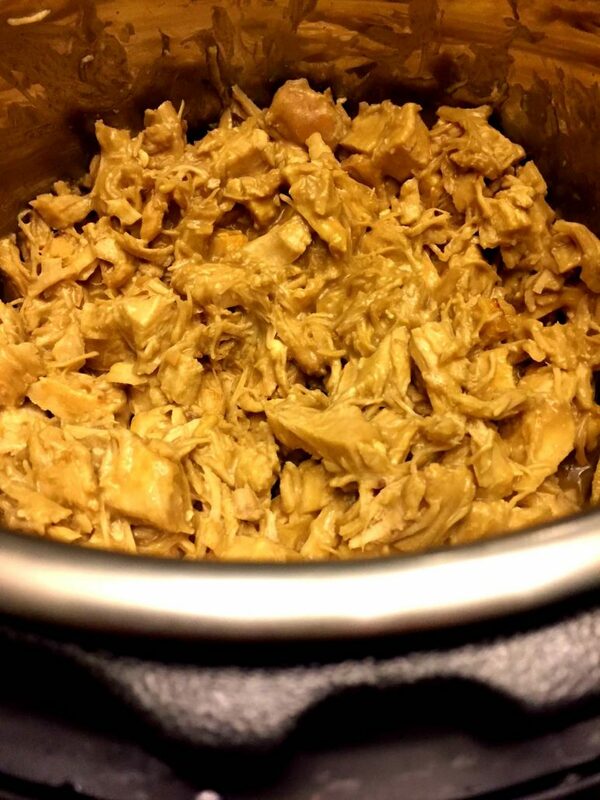 Take the chicken out of Instant Pot and drain the water. Chop the chicken and return to Instant Pot. Add the honey mustard sauce to the chopped chicken. Switch the Instant Pot to the “Saute” setting. 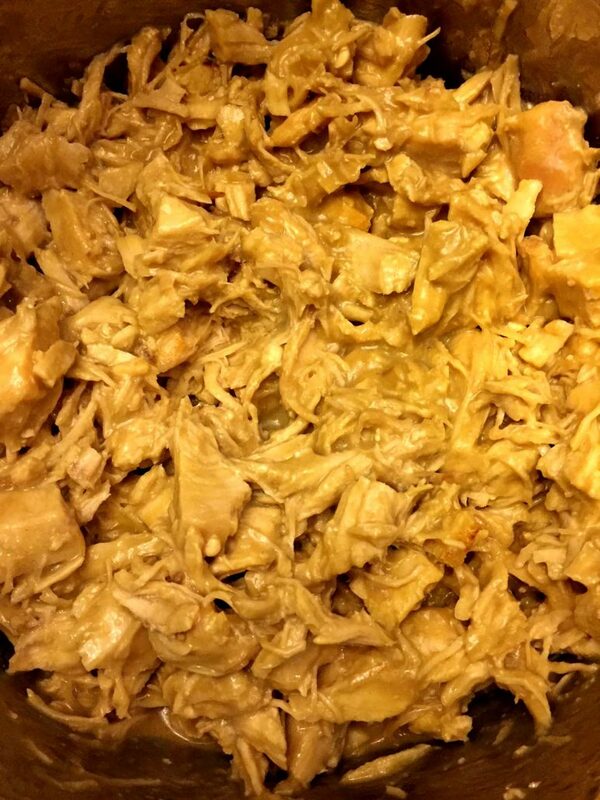 Mix the chopped chicken with honey-mustard sauce and cook, stirring, for 2 minutes, or until everything is warmed through. 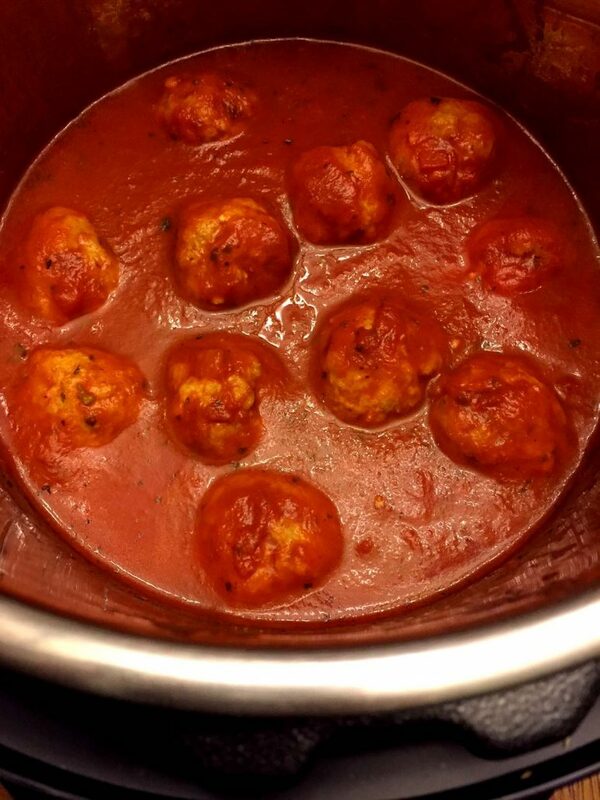 Instant Pot Meatballs – Instant Pot makes the most amazing juicy and tender meatballs! Instant Pot Chicken Adobo – authentic Filipino chicken adobo make quickly and easily in the Instant Pot! Yum! Instant Pot Easy Meatloaf – this is the quickest way of making meatloaf ever! 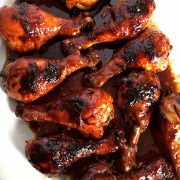 Instant Pot Chicken Drumsticks – these amazing lemon garlic chicken legs are cooked in the Instant Pot directly from frozen! 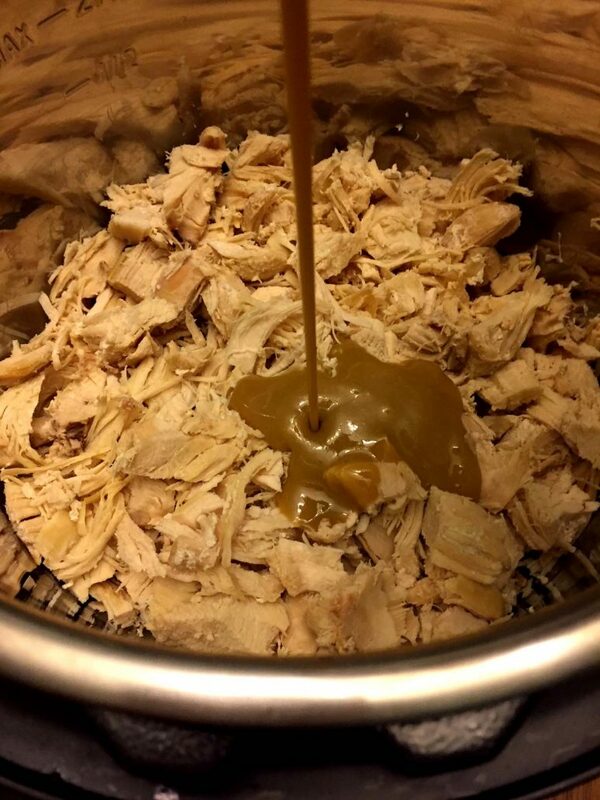 This Instant Pot honey mustard chicken is so easy to make and tastes amazing! Everyone loves delicious tender chicken with sweet & tangy honey mustard sauce! 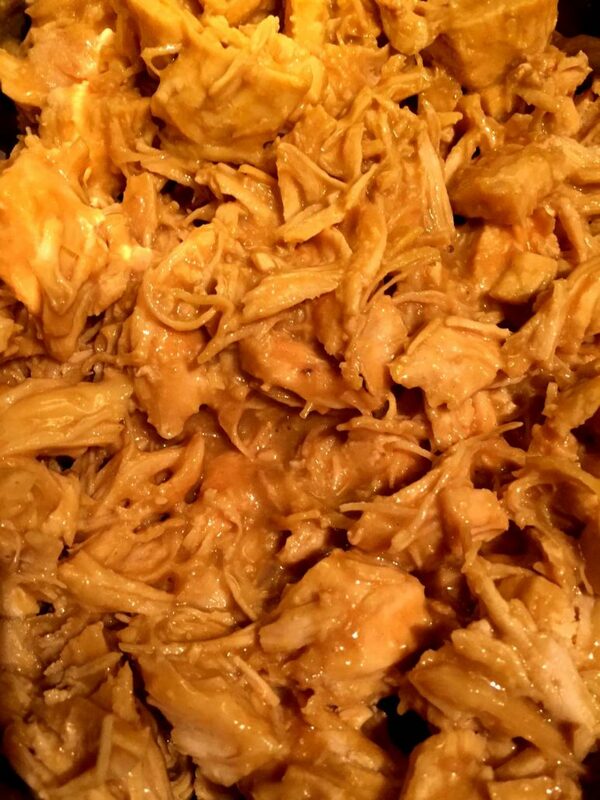 Put water and chicken breasts or thighs in the Instant Pot. Close the Instant Pot and turn the valve to a Sealing position. Select the "Pressure Cook" or "Manual" setting and set the time for 10 minutes for chicken breasts (or for 15 minutes for thighs). While the chicken is cooking, prepare the honey-mustard sauce: in a cup, mix Dijon mustard, honey, garlic powder, salt and pepper. When the chicken is done cooking, do a quick release (QR) of the steam. 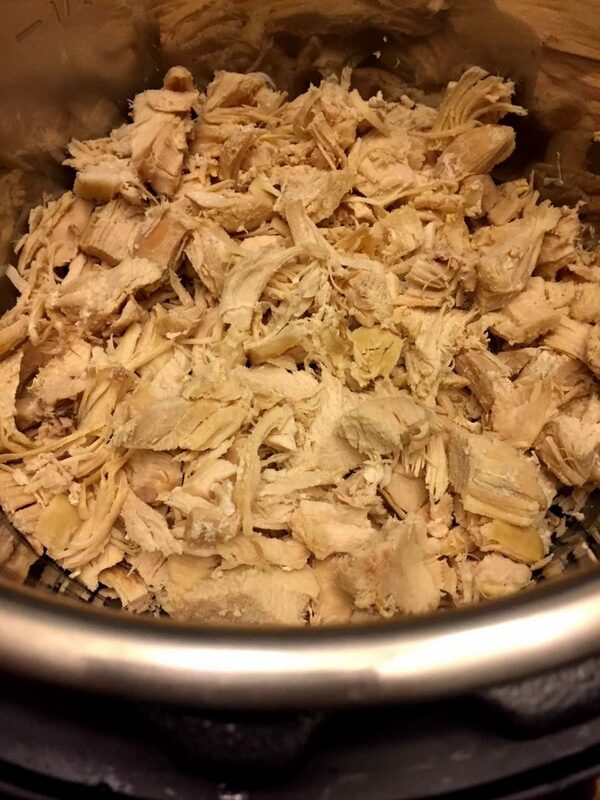 Take the cooked chicken out of the Instant Pot and chop into pieces. Pour the water out of the pot. Put the Instant Pot on a Saute setting. 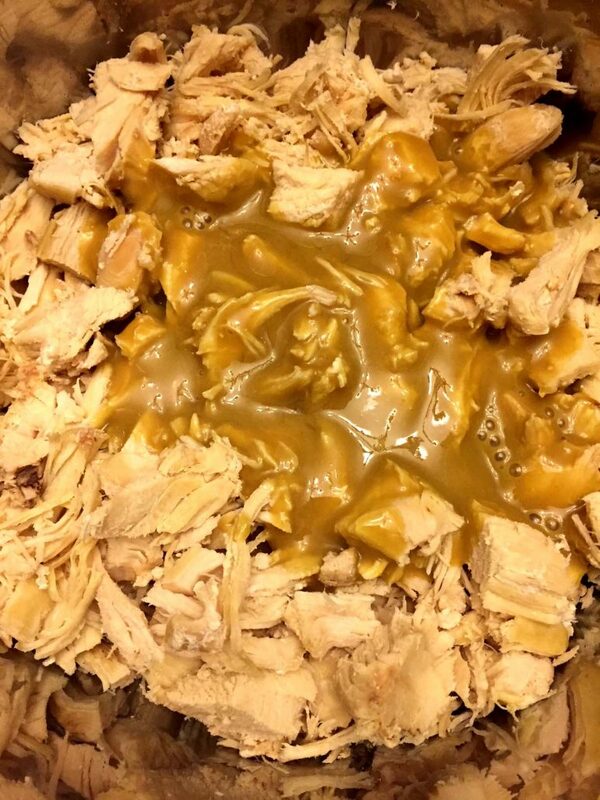 Return the chopped chicken back to the pot, add honey-mustard sauce to it and mix until combined. Cook, stirring, for 2 minutes, or until the honey-mustard sauce is completely warmed through. 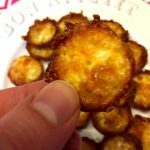 2 Ingredient Keto Chips – Low Carb, Gluten-Free and So Crunchy!